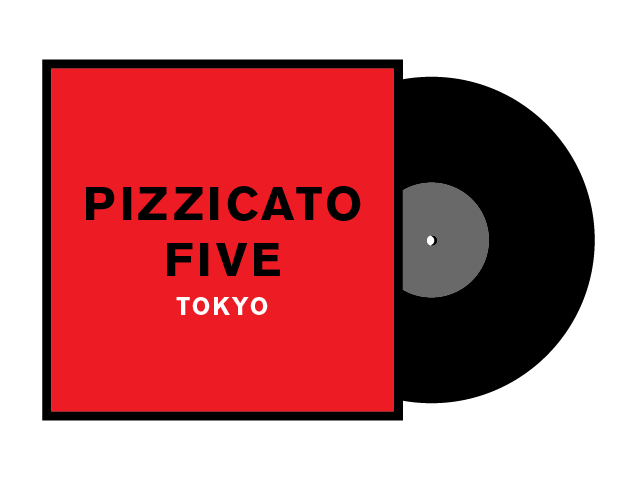 I’ve mentioned in a few posts already that David was working on an exhaustive review of the complete Pizzicato Five discography, and it’s now ready. Head over to Neojaponisme for an intro post, and then check in throughout the week as he shares his reviews over 4 posts, each covering a particular era. The intro also goes ahead and gives you his top 5 P5 records — I’m sure mine would be similar, but I’d need to revisit their discography myself to make sure.